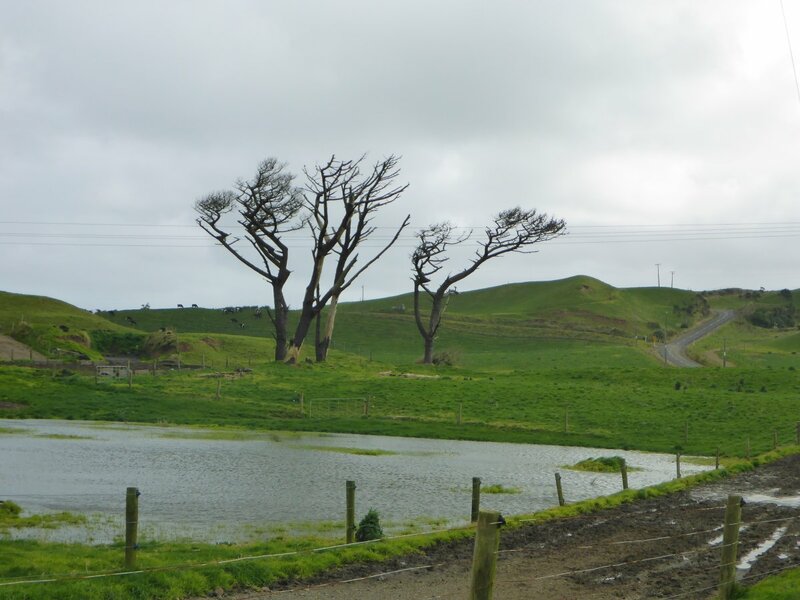 Today’s ride took me to the Awhitu Peninsula where I was met with strong winds which are not at all uncommon on the peninsula as you can see from the tree growth in some of the photos below. 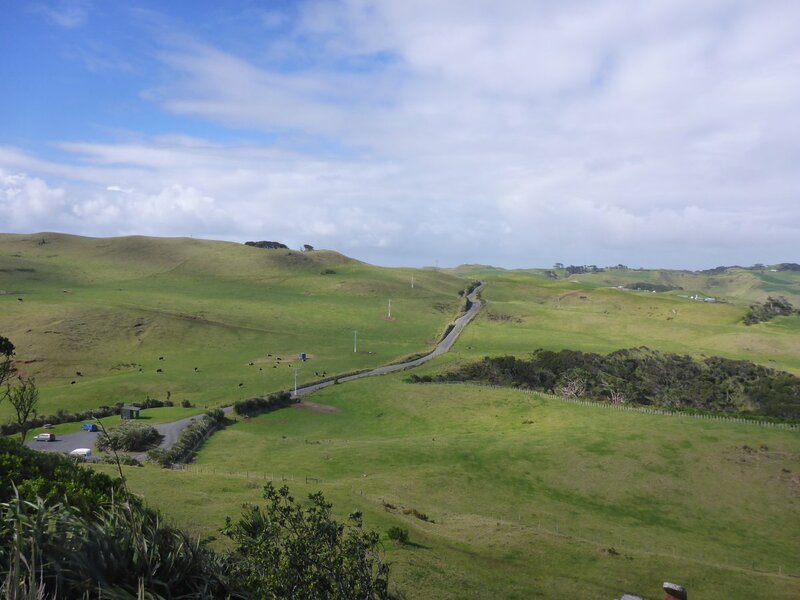 The ride started at the Te Toro Reserve which gave me an easy place to park just an hour or so drive from Auckland. 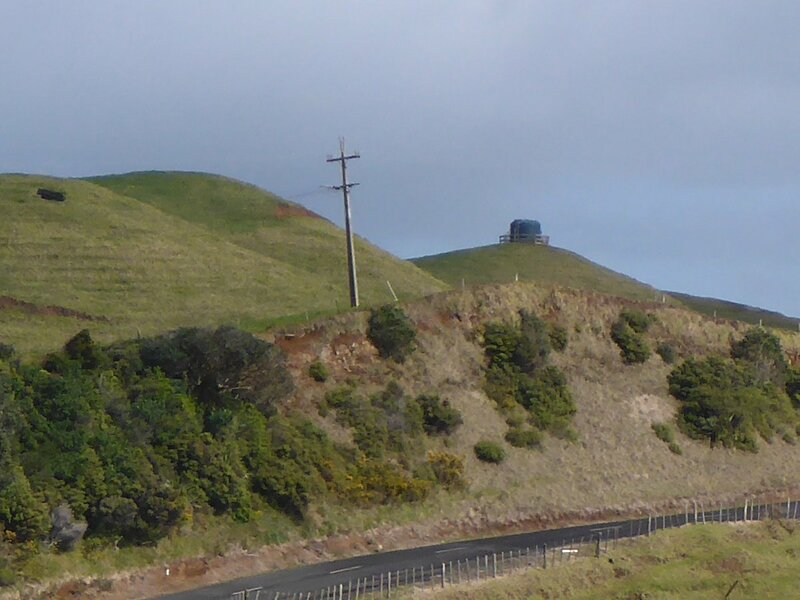 The pavement isn’t great out on Awhitu and many of the outlooks and the signal station are found at the end of short gravel sections. For that reason and laziness I grabbed my commuter bike, a 1X10 Spooky cyclocross bike with 700Cx28 ThickSlick tires. 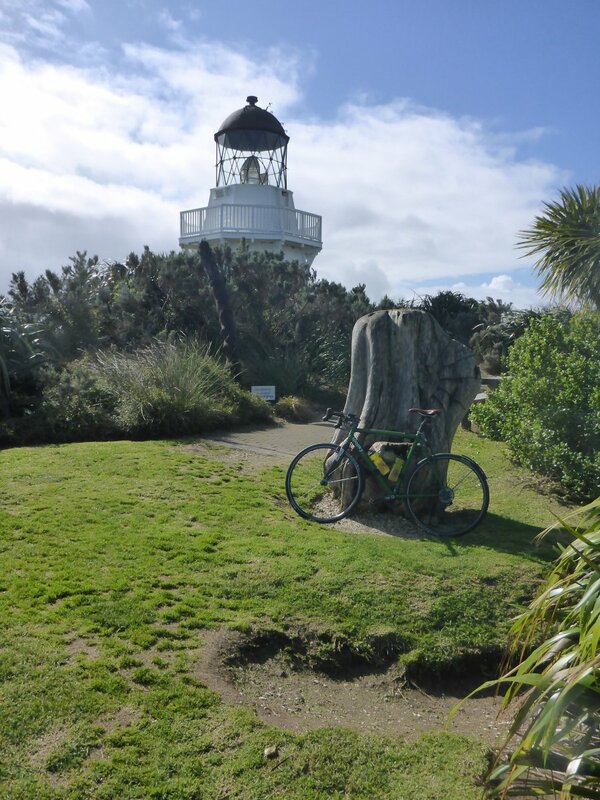 While the 1x10 setup left me looking for a bit more gear on some of Awhitu’s steeper hills, overall the bike was a great choice. 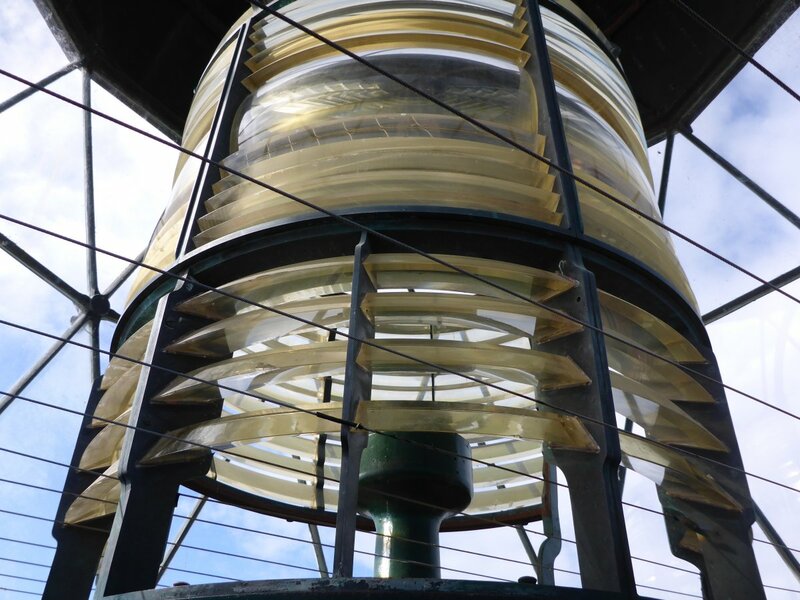 I worked my way NW against the wind to the Manukau Head Lighthouse. 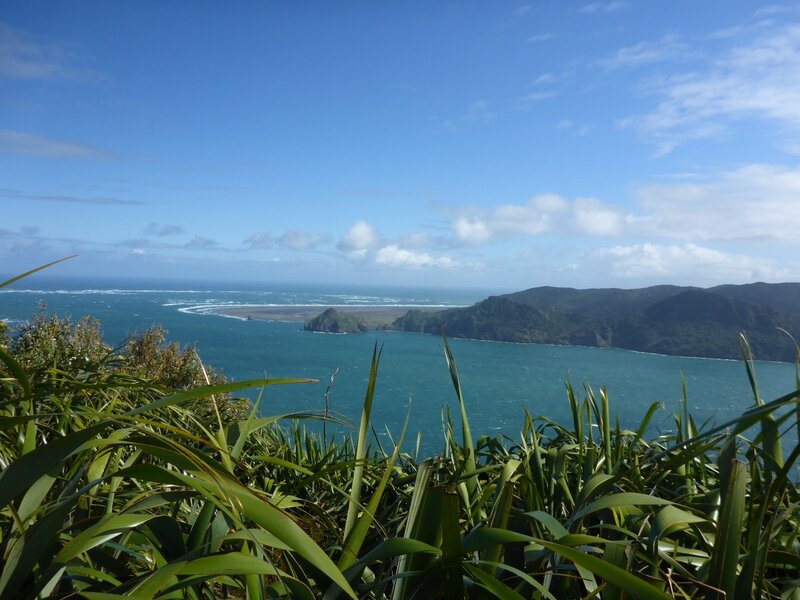 Great views across the harbor where Waitakere Ranges, Cornwallis and the site of the HMS Orpheus wreck are all visible. 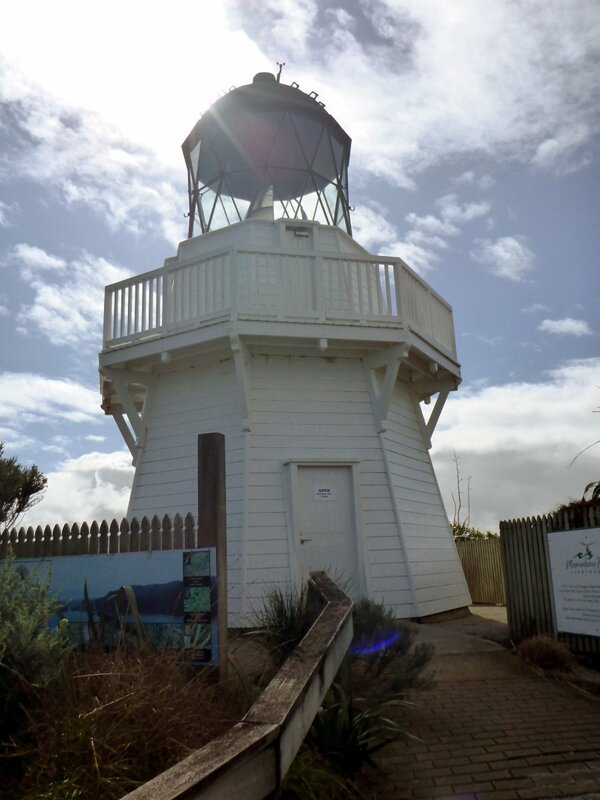 Leaving the lighthouse with the wind at my back made for an exciting decent down Boiler Gully Road. 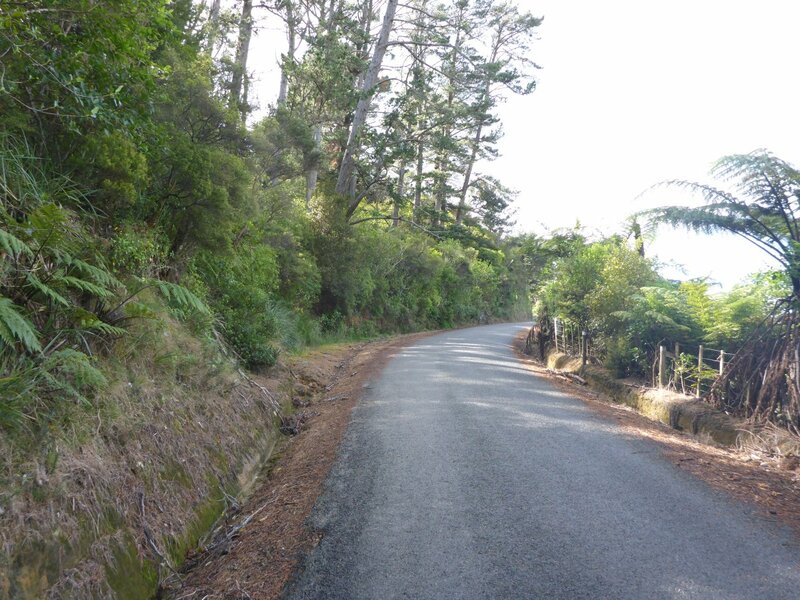 The road eventually leveled into a comfortable decent and forked onto Graham’s Beach Road which took me out to…Graham’s Beach. 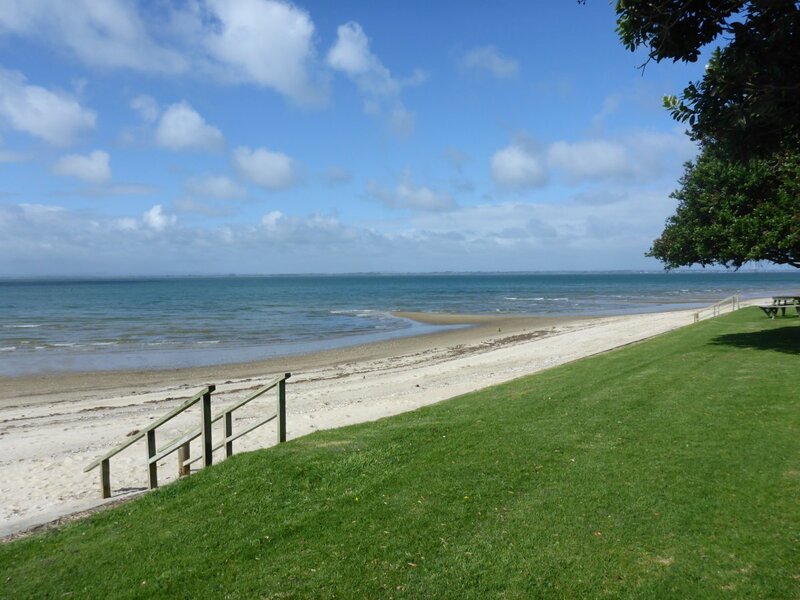 I stopped briefly for a couple pictures and to enjoy the breeze before heading to Awhitu Wines just up the street on Greenock Drive. More on that below. 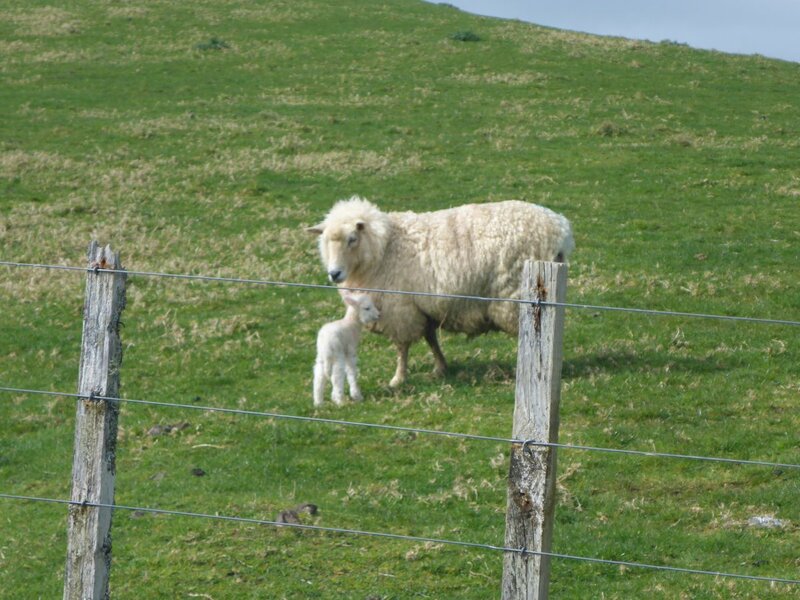 From the winery, I headed back to Te Toro enjoying rolling hills through quiet New Zealand countryside. The timing worked out perfectly with the day’s big downpour hitting just minutes after I reached the car. 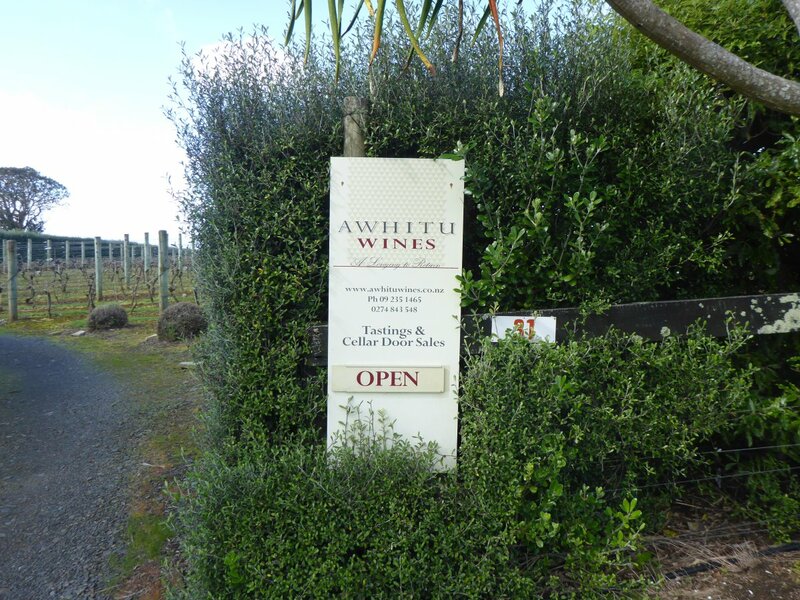 Many thanks to Awhitu Wines for the lovely wine tasting and great conversation even when I showed up in lycra and clearly (sadly) only had room to take on a single bottle on wine. 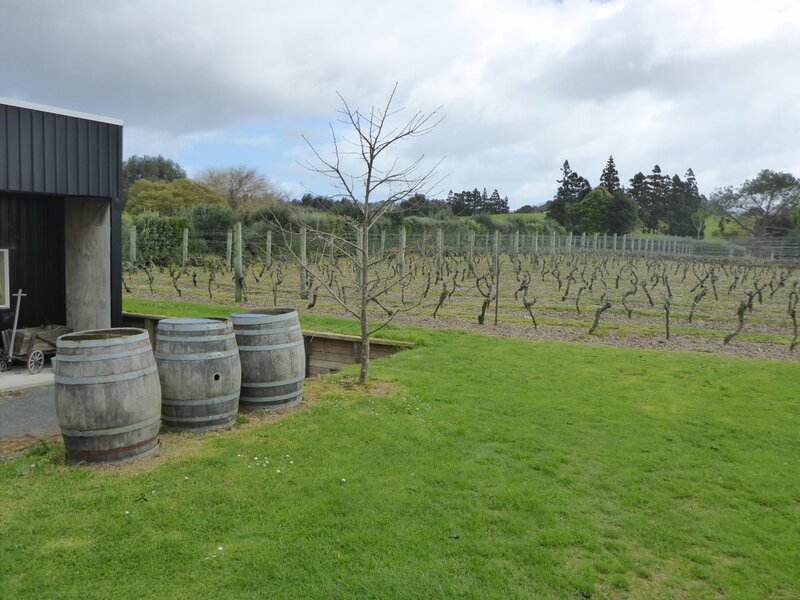 The winery is beautiful and offers a boutique selection of wine from grapes grown completely on site. 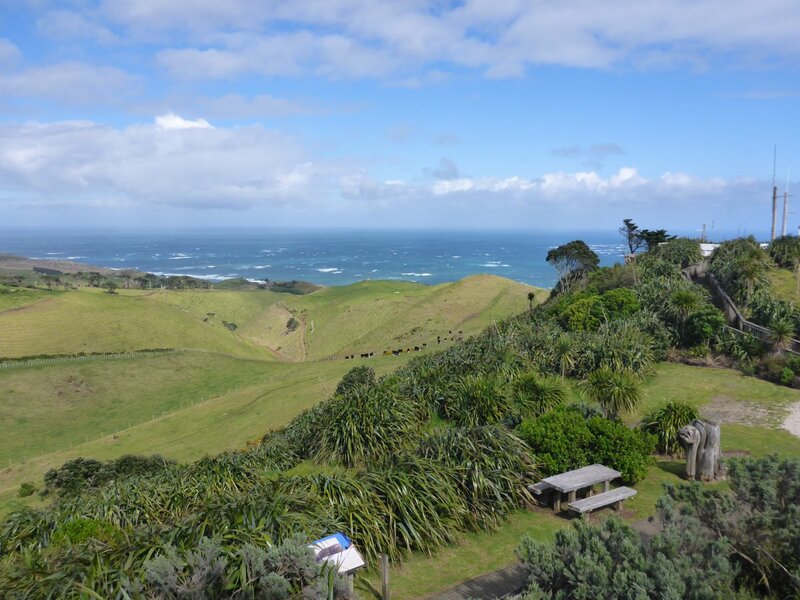 In a few months when the vines are full and weather is clear it’ll be even more picturesque but there’s something to be said for being able to visit a place like Awhitu in August. 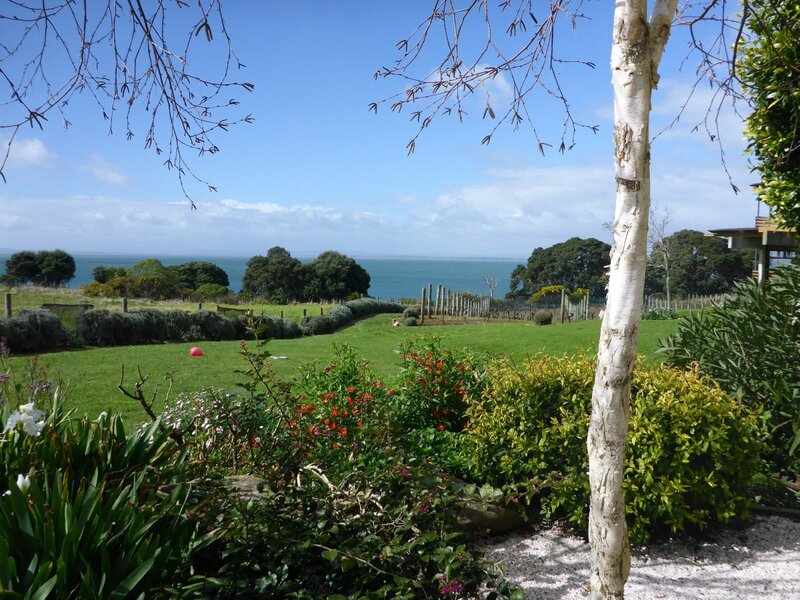 Many of the smaller vineyard around the Auckland area close their cellar doors for the winter season but when you happen to get a clear weekend this is a great destination. 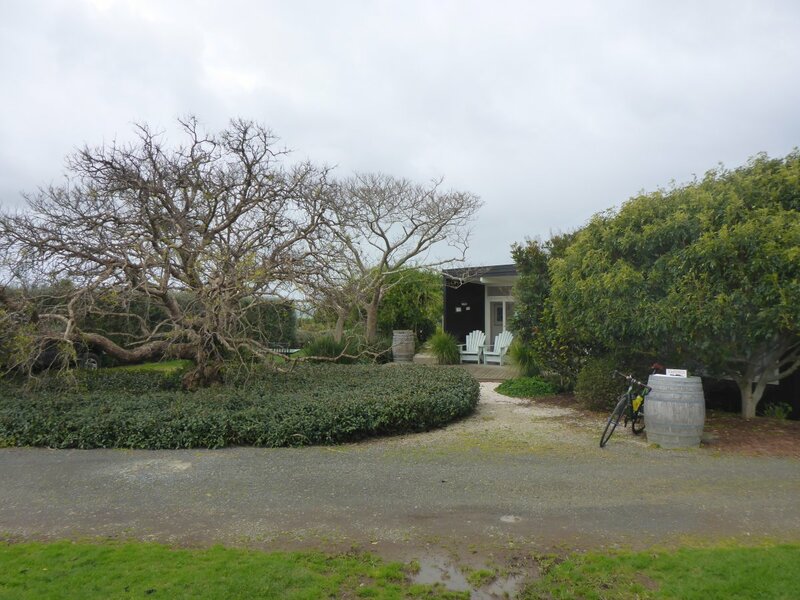 I tasted their Peninsula Chardonnay, Harbour Rose and Greenock Syrah and was left with a difficult decision. The Rose was delicious a wine but I tend to enjoy Rose more in warmer weather whereas I think Chardonnay and Syrah both go great on a cool evening. I found the Chardonnay uniquely balanced having great overall flavor without being heavy on oak or creaminess. The Syrah was wonderful as well. A smokey berry favor that was smooth to drink even while delivering a black peppery spice. In the end, it was the Syrah that joined me for the ride back. 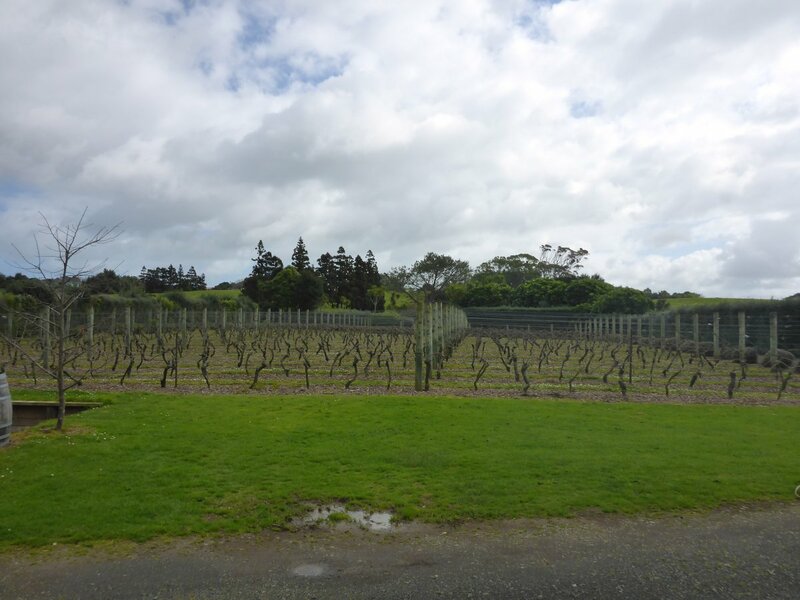 It’s apparently been a couple years since the weather on the peninsula has yielded Syrah quality grapes. It’s a very unique location with wet and cold snaps always being a possibility. 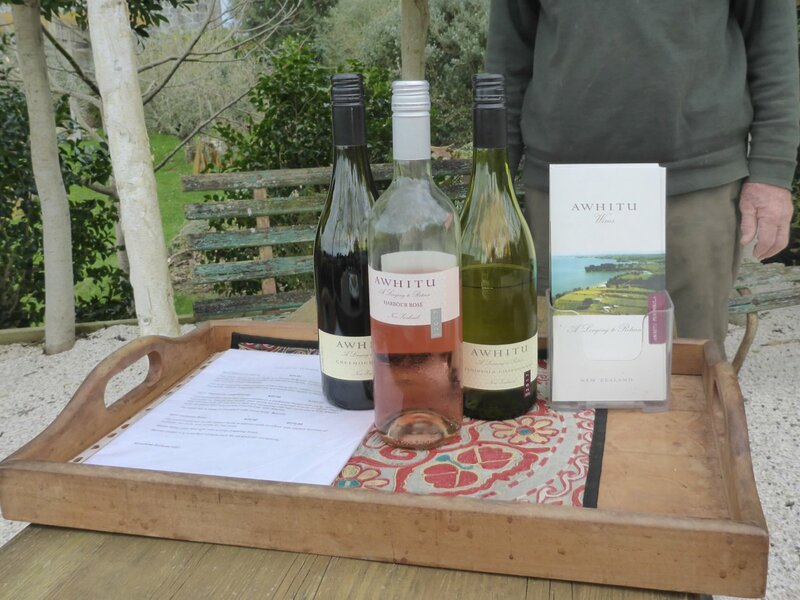 I’m hopefully for a successful 2018 / 2019 season because when the weather delivers, Awhitu Wines knows what to do with those grapes.